Capstone | Doha, Qatar apartments lease and rent. 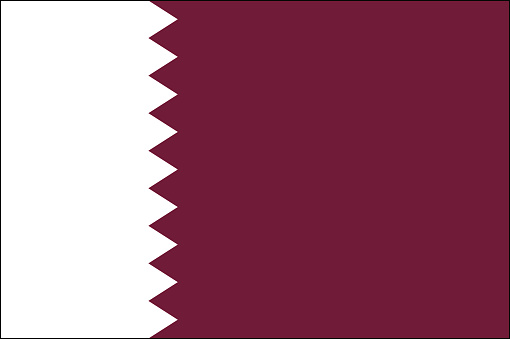 | Free One Month Rent in Old Airport - Capstone | Doha, Qatar apartments lease and rent. Move in to a spacious apartment with a very high quality finish and is strategically situated in the most prominent commercial expanse in Old Airport Area. A 100sqm 2-bedroom fully-furnished apartment is currently for rent. 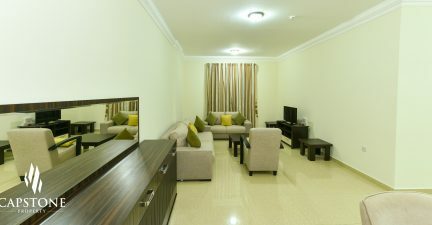 The unit has modern fixtures & fittings apt for a contemporary lifestyle, while the entire building is conveniently located near Lulu Hyper Market and The Mall of D Ring Road with quick access to restaurants, Airport Health Centre and supermarkets. Come home to where your money is worth spending on. It’s worth it. Monthly rent is QR6,500 with one month FREE rent. Book yours now! Call us now.